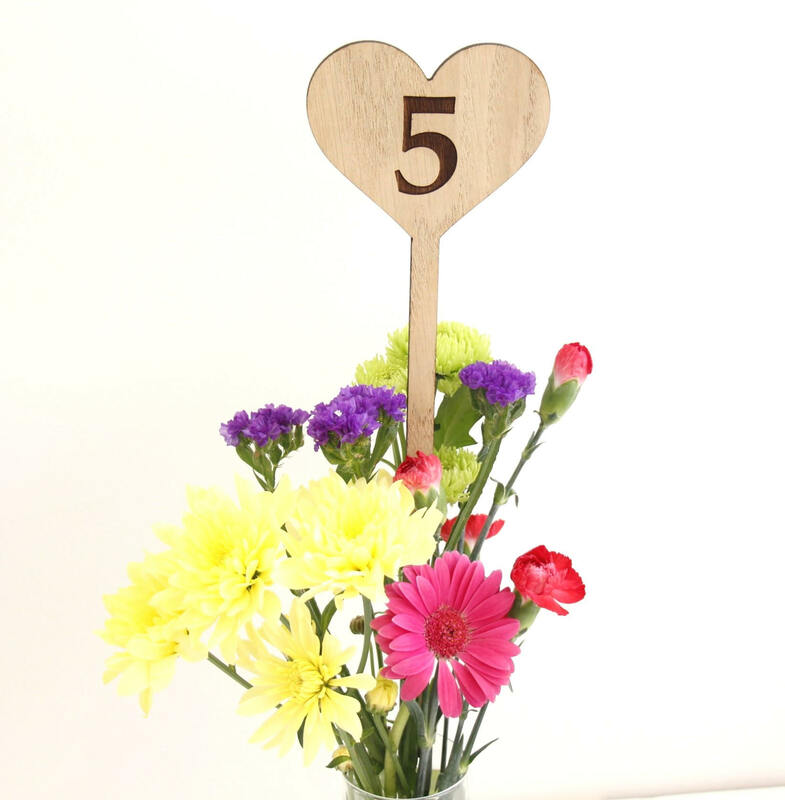 Table numbers and any personalisation will be engraved on both sides of the stem and only the top of the base. 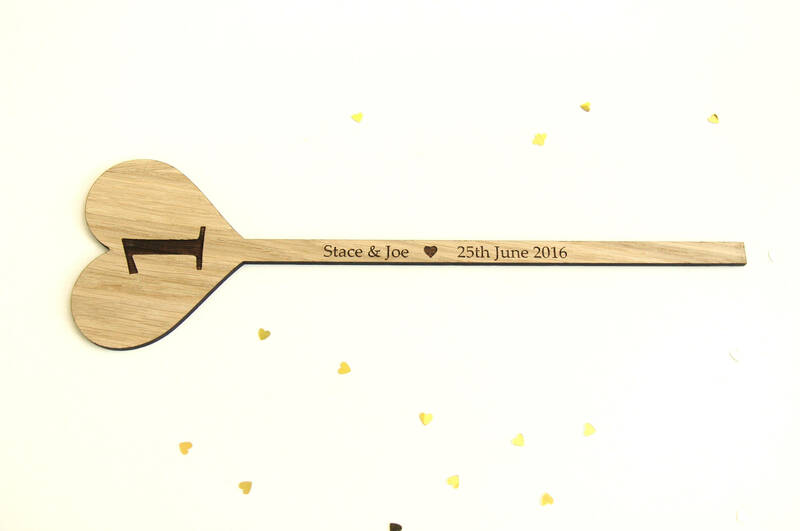 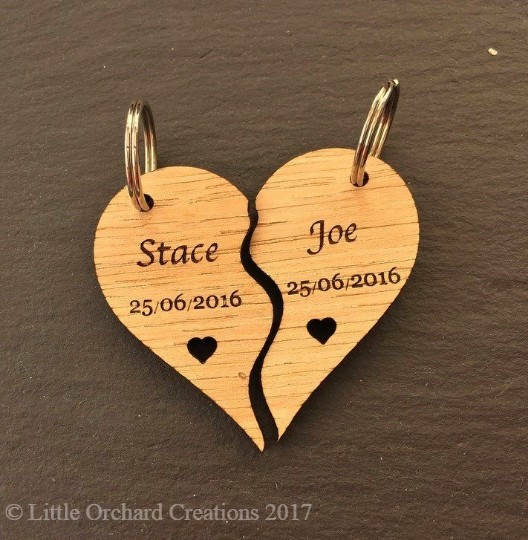 The price £3.99 is for one table number with no base or personalisation. 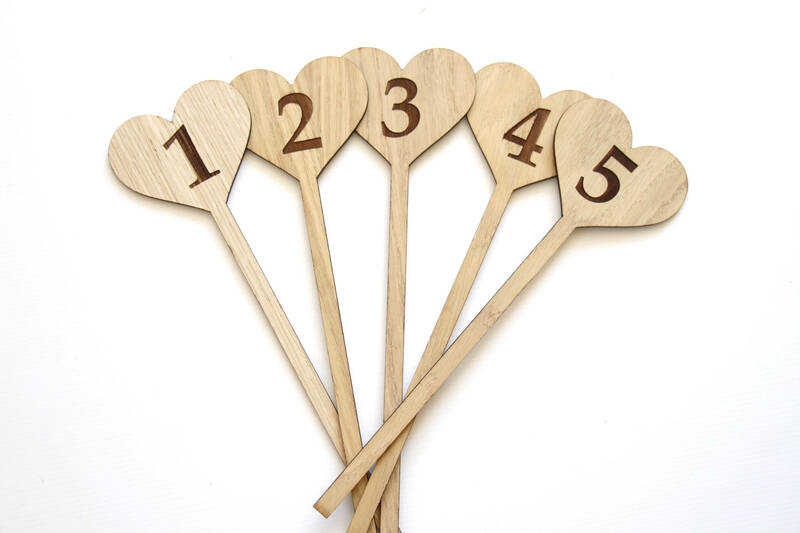 Each Table number can be used with a base which is also detachable and an extra cost. 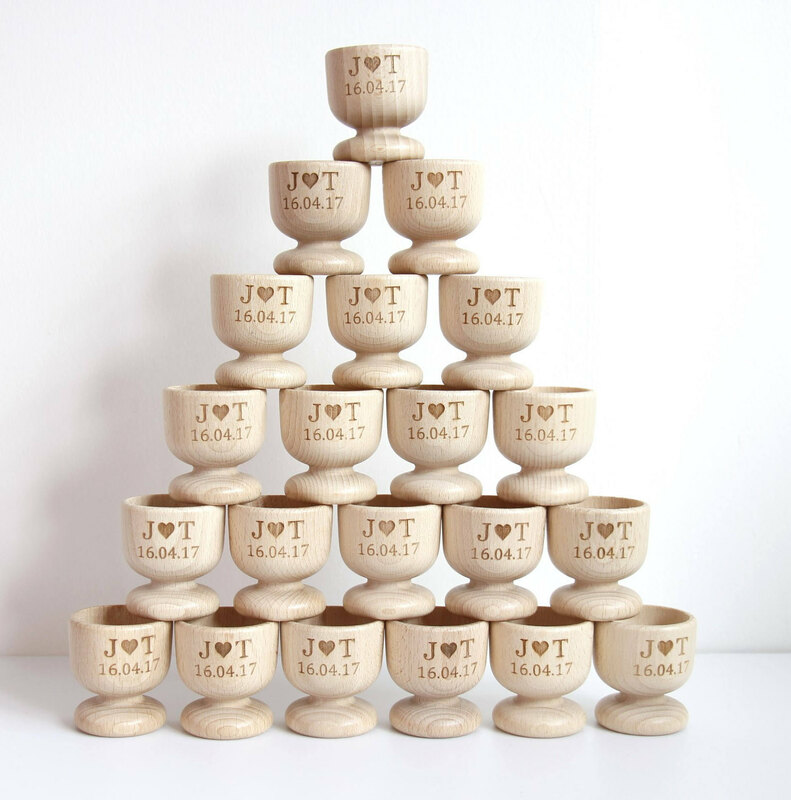 Without the round base the number can be use free standing to pop into your flower centre displays (as seen in the display image), Bottles, Jars, plant pots etc …. 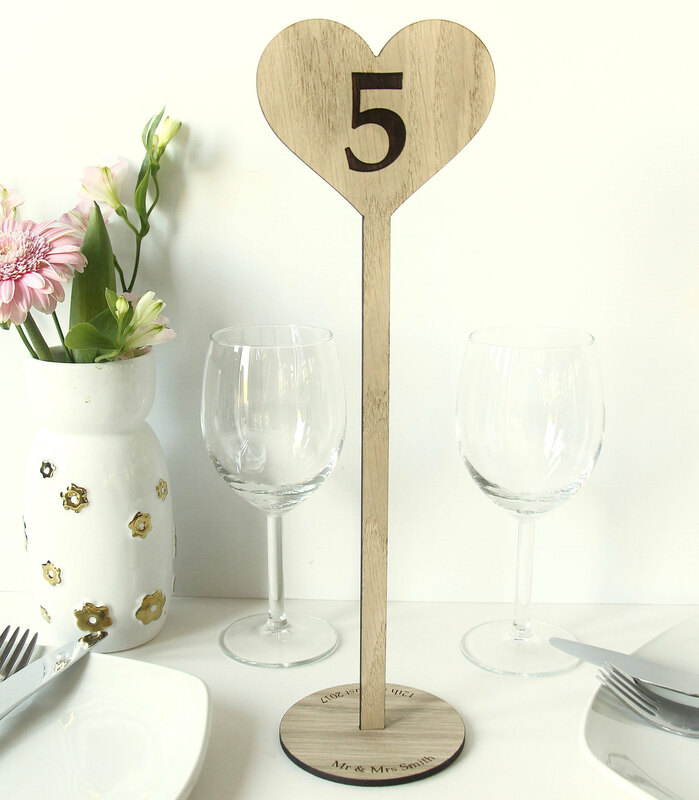 Table numbers will come flat packed if you choose to add the base as part of your order. Please select the Quantity that you would like in the drop down list. 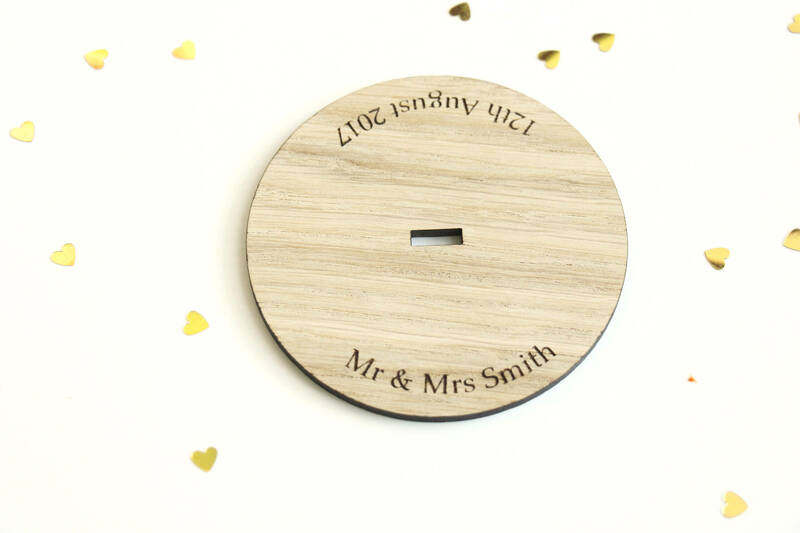 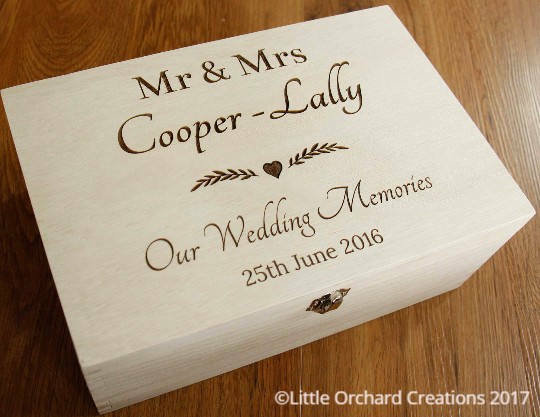 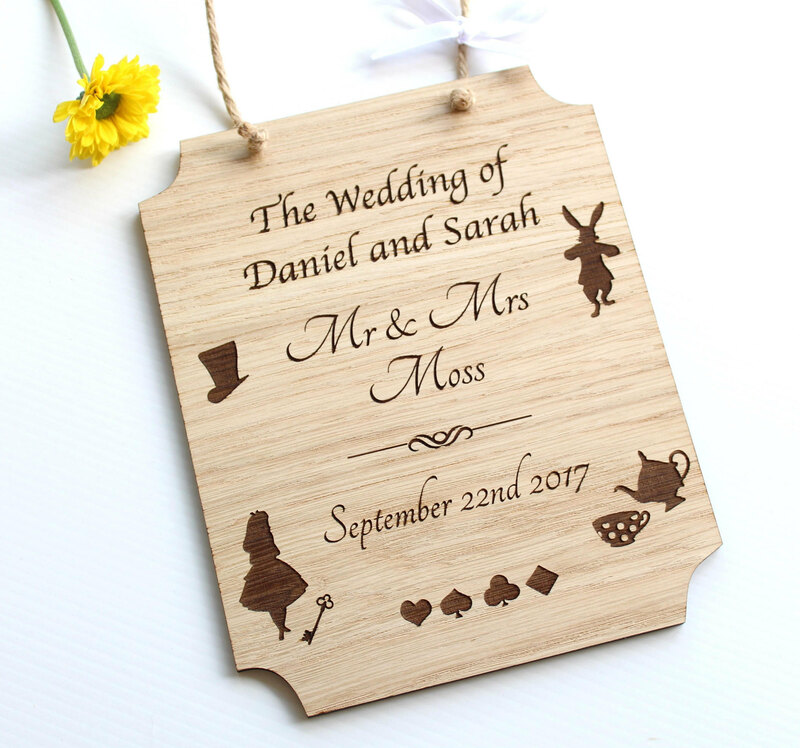 If you select 10 we will assume that you would like the number 1 – 10 engraved on each one. 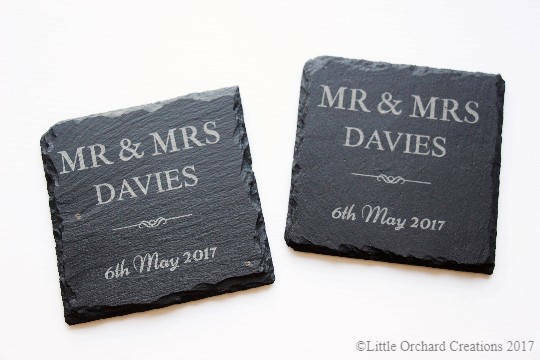 To personalise your table numbers please leave us a message in the notes to seller section at the checkout. 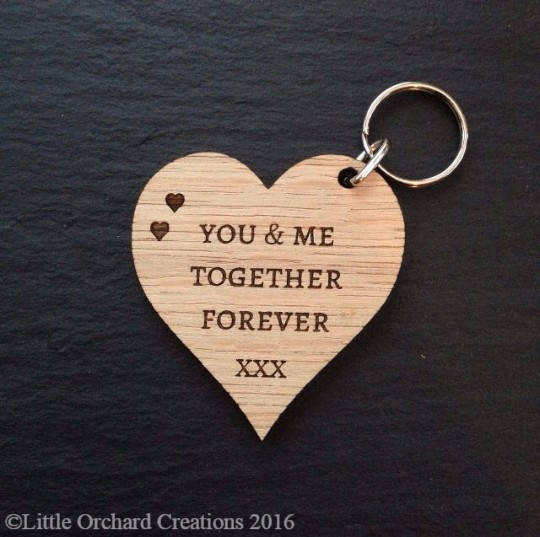 Thank you for shopping with us at Little Orchard Creations.